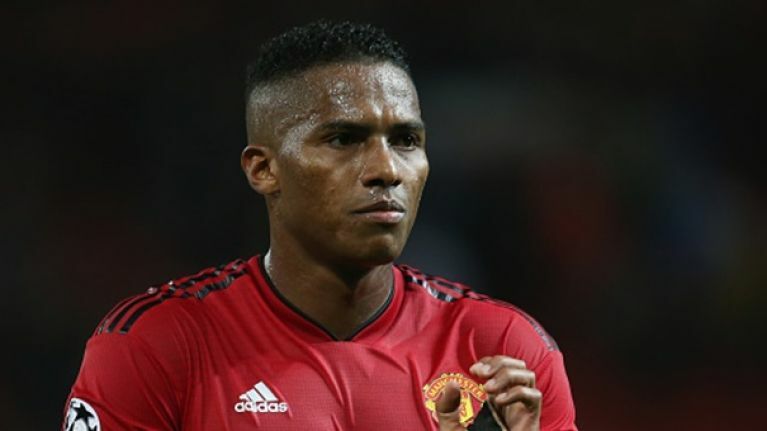 Manchester United right-back Antonio Valencia will leave the club at the end of the season when his contract expires, according to his father and agent, Luis. While there has been no official confirmation of the Ecuadorian's departure from either himself or the club, the writing has been on the wall since United failed to meet a recent deadline to automatically trigger a year's extension to his deal. Speaking to Ecuadorian newspaper El Universo about his son's future, Luis said: "He definitely will not continue in Manchester. "He wants a change in the air and the club is not going to renew him either. Like everything in life, everything comes to an end." "Arsenal, West Ham, Inter Milan and one club from China are options, but in football everything is changing," added Luis when asked what Valencia's potential next club could be. "He wants to choose the best option, but above all he wants to sign a contract for two years. "Not for the money, but for peace and hopefully, he told me, be hired by a team that fights for important things." Arsenal are currently without first choice right-back Hector Bellerin, who is currently in rehabilitation after he ruptured his anterior cruciate ligament during a victory over Chelsea in January. Valencia signed for United as a winger from Wigan Athletic in the summer of 2009, but has been converted into a right-back in recent years.